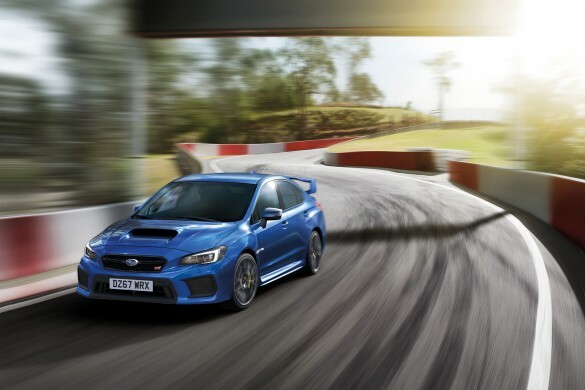 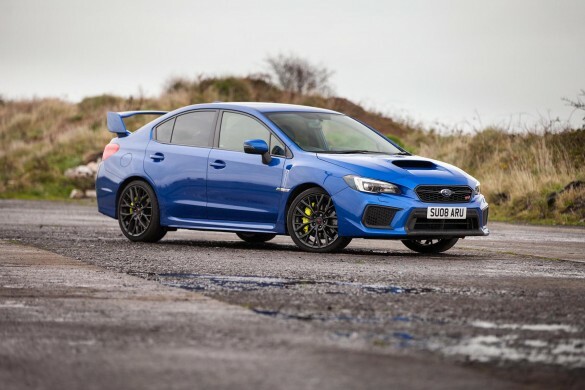 Home Tags Posts tagged with "wrx sti"
The fact that most Subaru owners tend to keep their cars forever, is proof that the Japanese brand is doing something right by building cars that owners don’t feel the need to chop in for something new every couple of years as well as providing cars that are built to last. 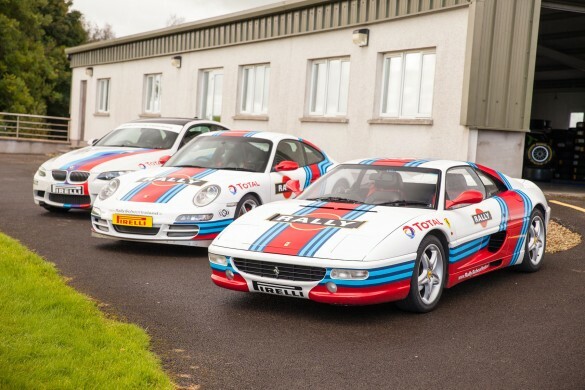 Rally School Ireland know a thing or two about traction, reliability and value for money. 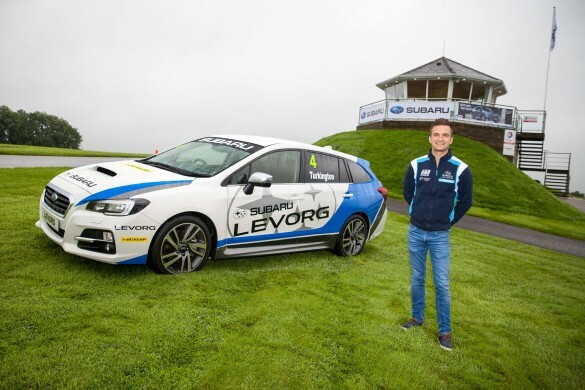 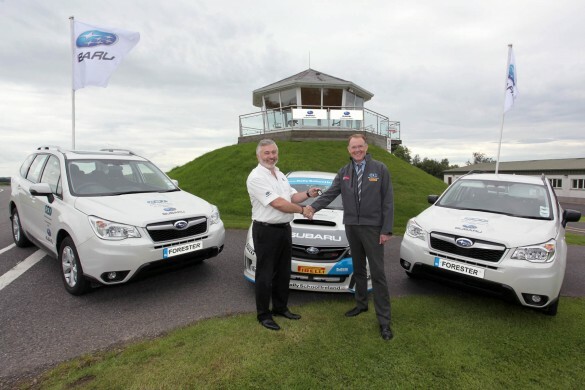 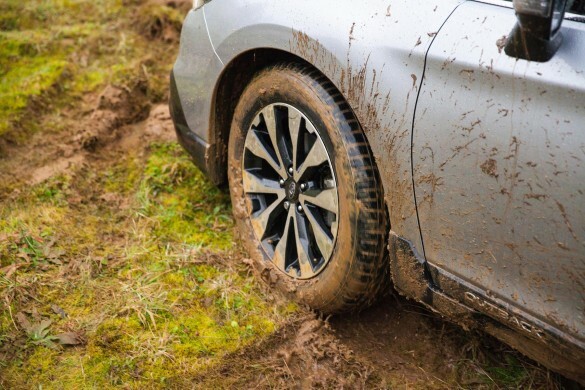 So there was no surprise when the Co Monaghan based Rally school chose Subaru Foresters as the latest additions to their ever growing fleet of vehicles.